Many people wonder why savvy investors would purchase derelict homes. The truth is that a house which desperately needs some tender love and care can become a great investment and can provide a nice return if the investor decides to resell. Individuals looking to find cheap homes for sale can take advantage of derelict homes by purchasing property cheaply and fixing it up. Get to know your neighborhood. Drive around residential streets and pay attention to the things you see. Notice if a particular house looks empty and rundown. Drive by several times within a few weeks' period and notice if you ever see people there or lights on in the house after dark. If not, knock on the neighbors' door and ask about the owners of the home. Chances are they will be willing to share information with you if they think there is a possibility of having the house fixed up. Derelict houses are often an eyesore in the middle of a nice neighborhood and can often irritate the neighbors. Call your local real estate agencies and ask about derelict or run-down houses for sale. If they have any available, they will be more than willing to give you the information you need to take a look at the houses. If there are none available currently, ask the agency representative to take your name down in order to notify you when one or more derelict houses show up on their listings. Network with other real estate investors and bank professionals and tell them that you are looking to purchase derelict homes. Many times they will tell you about opportunities before they become available to the public. In fact, you should pass out your card or brochure whenever you go indicating your interest in purchasing rundown houses. Put an ad in the newspaper telling others that you are interested in purchasing derelict houses. Provide your contact information, and screen carefully. 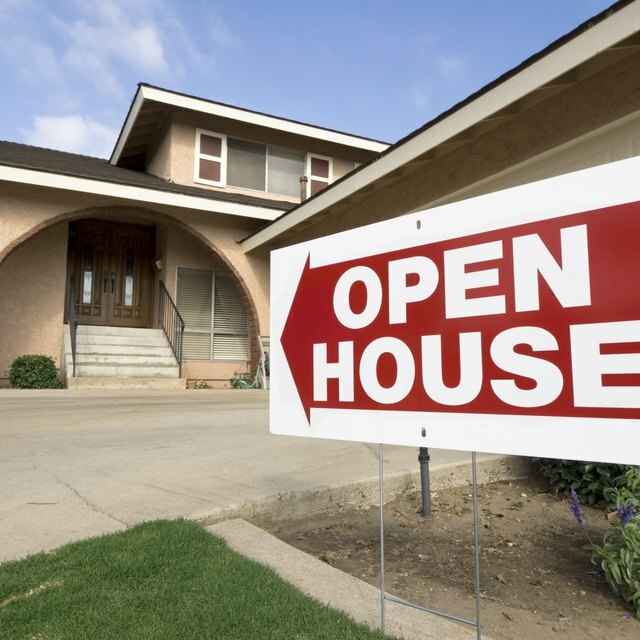 This is a low-cost way to put you in front of your target audience (sellers who want to sell their homes quickly).